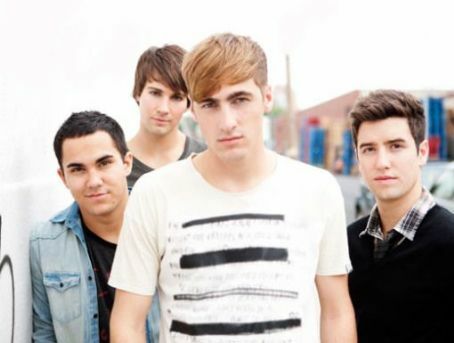 btr. . Wallpaper and background images in the 派对男孩 club tagged: big time rush. This 派对男孩 photo contains 肖像, 爆头, 特写镜头, 特写, and 爆头特写. There might also be 休闲服, 休闲装, 最佳, 返回页首, and 工作服.